Eight-year-old Zach Bonner dreams of making a difference in the world and will not let anything or anyone stand in his way. 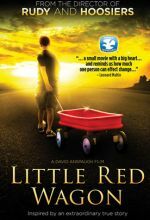 Armed with nothing more than a blazing spirit of philanthropy and his beat-up little red wagon, Zach sets out to help the 1.3 million homeless children in America, one wagon full at a time. 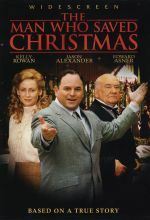 The Man Who Saved Christmas is a heartwarming drama based on the life of innovative inventor and toy maker A. C. Gilbert (Jason Alexander), a man with a belief that playing helps children learn, imagine, and dream. 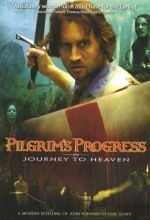 Pilgrim's Progress: Journey to Heaven is a modern adaptation of John Bunyan's beloved classic tale. 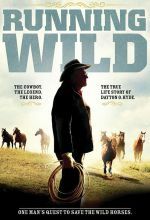 Running Wild: The Life of Dayton O. Hyde examines the inspirational life of Dayton O. Hyde as a modern-day renaissance man and one of the last old-style cowboys. Through heroic determination, he is preserving part of the American West with a breathtaking 12,000-acre prairieland Black Hills Wild Horse Sanctuary in South Dakota that he has maintained for the last 25 years and where more than 500 mustangs now run free—all rescued from the controversial wild horse roundups in the west. 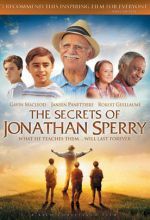 A heartwarming story about three twelve-year-old boys during an unforgettable summer in 1970. 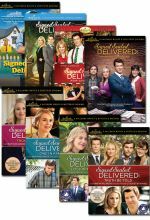 Shane, Oliver, Norman, and Rita work together in the Dead Letter Office to answer all notes to Santa, and are especially touched by the plea from a young girl who just wants her mom home from the hospital for Christmas. 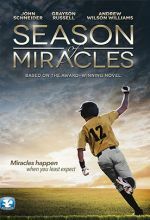 The team comes together like never before to help the child, but soon discovers that they have reignited their own faith in the most wonderful time of the year. Though just fifteen, Simon Jackson shows the world how one boy can truly make a difference. Simon has always been shy and introverted, until his life changes in on instant. 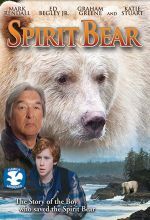 Attacked in the remote wilderness, Simon is rescued by a rare white Kermode bear, also known as Spirit Bears. When he learns that only 400 of these beautiful endangered creatures are left, he finds his voice and transforms into a political activist. 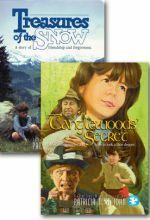 This live-action feature, based on one of America's most loved children's books, is now a must-see family movie experience. 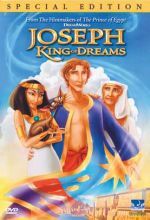 Oscar nominee Tom Berenger stars as a recluse with a secret past until a widowed mother (Joely Richardson) and her young son move into town and commission the ill-tempered woodcarver to create a replica of a nativity set given to the boy by his father. 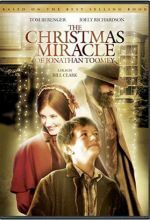 A story of love, redemption and above all, hope, makes The Christmas Miracle of Jonathan Toomey a holiday classic for years to come. 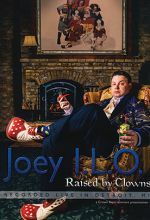 A disconnected family is transformed by long-lost Uncle Nino, an old-world Italian who unexpectedly arrives on their doorstep for a visit. 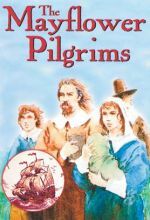 When her ill cousin arrives, Katy's perception of the world begins to change. 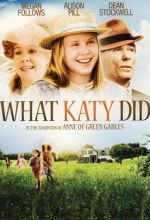 Then a serious accident confines Katy to her room, which changes the young girl's outlook on life forever. 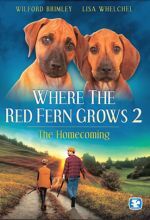 When a riding accident leaves a young girl unable to walk, her widowed father seeks help from a renowned and beautiful therapist who uses animals to help people. But the girl must first learn to trust the doctor—and so must her father. 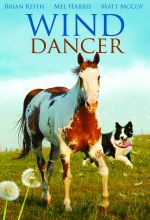 Ultimately, a spirited, purebred horse named Wind Dancer will hold the key to the girl's future. Starring Hayden Panettiere & Ally Walker Bah! Humbug! Susan Stone is definitely what you'd call a modern-day scrooge. 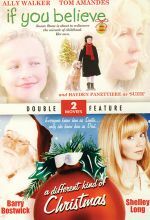 Out of nowhere, a cheerful, carefree seven-year-old girl named Suzie helps the adult Susan rediscover and recapture the love of life that she's lost.